Eating well is often about balance. There are things I have made over the years that can be eaten daily and others that probably are best spaced out. One of the things I have struggled to find is a consolidated list of recipes that range over different categories and levels of decadence. 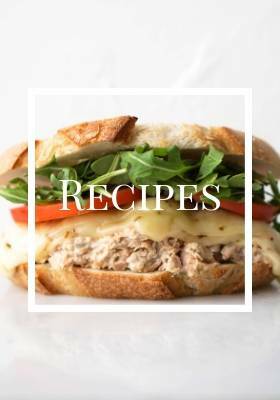 So, to make it easier for people who like to mix it up, I put together this list of my favorite recipes to help you find something no matter the time! Feel free to browse through the different categories. Let me know which ones you love!